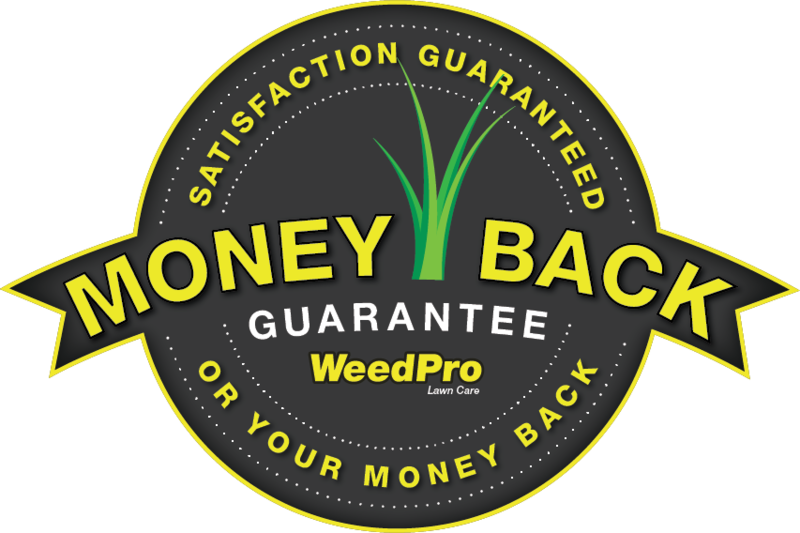 Let WeedPro® Rejuvenate Your Lawn and Landscape! 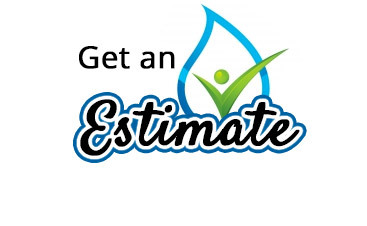 Have years of drought caused your grass and landscape to become stressed or weak? Soil is the building block for all living landscapes and should be upgraded periodically to maintain life. 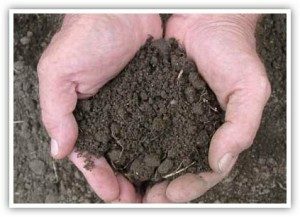 A proper soil nutrition level is extremely essential for sustaining plant life in both your lawn and landscape. That’s where lawn top dressing comes in. 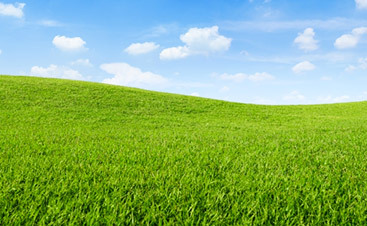 Our soil building applications are designed to produce the best results for a tired, drought-stricken lawn or landscape. Our special mixture of organic soil amendment conditioners is loaded with beneficial nutrients: micronutrient, microbial, and organic components. The microbes created by the mixture eat up any thatch and convert dead plant material into nutrients for the soil to absorb. The nutrients created from this process are then released very slowly, feeding your plant life. Top-dressing and soil building applications are perfect for promoting a wide range of beneficial microbes in the soil. These beneficial microbes work against a wide range of disease organisms in the soil, creating a healthier grass and landscape with a strong root system! Our exclusive mixture is produced using a three step composting process, assuring that there are no harmful bacteria and no weed seeds in our materials. Top dressing your lawn is a great way to make it healthier without having to use harmful chemical, and that’s why we view it as an essential part of lawn maintenance. 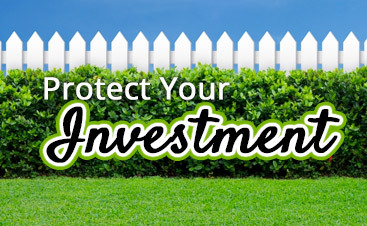 Contact WeedPro Lawn Care today and we’ll get you the best lawn dressing available.